Nicaragua Network is the oldest Latin America solidarity organization in the US. It was formed in February, 1979, six months before the Triumph of the Sandinista Revolution. You can read more about Nicaragua Network’s history and its role in founding the Alliance for Global Justice here. 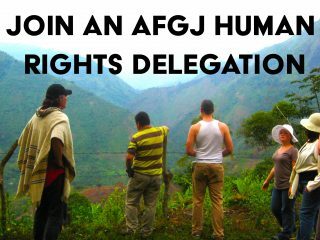 The Nicaragua Network advocates for sound U.S. foreign policies that respect human rights and international law. The Nicaragua Network provides information and organizing tools to solidarity, sister city, and peace and justice activists across the U.S. and around the world. NicaNotes is a weekly blog co-edited by Chuck Kaufman and John Kotula. Chuck is the long-time co-coordinator of the Nicaragua Network. He has been on the national staff since 1987. John Kotula lives in Nicaragua with his wife after completing a stint there in the Peace Corps. John is a long-time Nicaragua solidarity supporter and an artist. 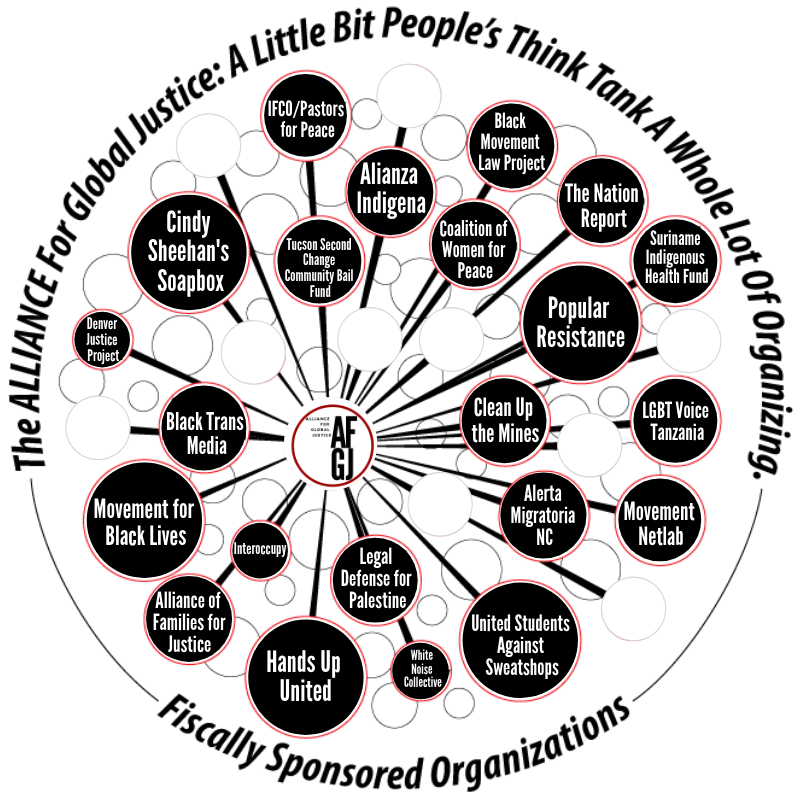 The purpose of NicaNotes is to inform solidarity activists and the US progressive movement in general about the good things that are happening since the Sandinistas returned to power through elections in 2007 and to alert and mobilize the activist community in the face of continuing threats and interference by the United States government. We also want to invite submissions of guest blogs which talk about aspects of Nicaragua within the context of solidarity with and support for the Sandinista government and Sandinista popular movements. The anti-Sandinista opposition, including former Sandinistas now allied with the right-wing, has full access to the press in Nicaragua and exclusive access to the international corporate media, so they don’t need our little blog to get their message out. That doesn’t make us naïve or blind; it makes us respect and celebrate the tens of thousands of martyrs who gave their lives so Nicaraguans could live in dignity and have sovereign control over their destiny. Following the path of our own understanding of the meaning of solidarity, we see our primary role as to oppose US policies that interfere with, or close spaces for, the right of Nicaraguans to resolve their own problems and chart their own destiny. We are not part of the debates within Nicaragua on how those issues should be resolved; only that the US does not have a legitimate role in their resolution. We hope you will find NicaNotes useful and stimulating. We welcome your feedback and contributions, and hopefully we can strive together to make it a functional tool in your activist tool belt.